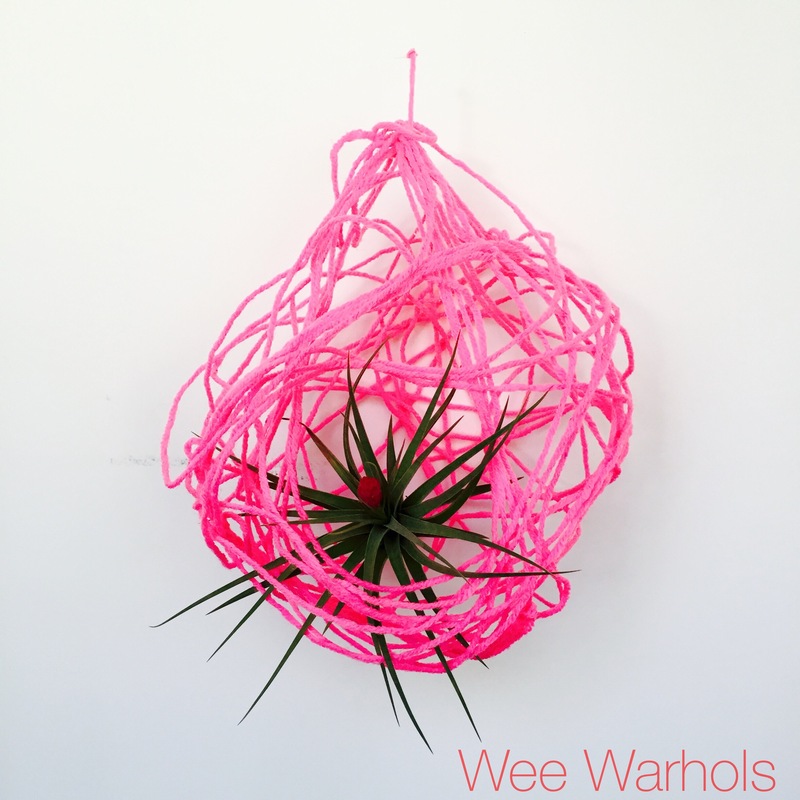 I am delighted to share with you this fun bright yarn project I made with my Wee Warhols. It was super easy and kinda messy, but we had great results. Since I like to focus on Process Art projects (where it is more about the process and not the product), I wasn’t sure how these plant holders would turn out, but OMG, LOOK AT THEM! Amazing! 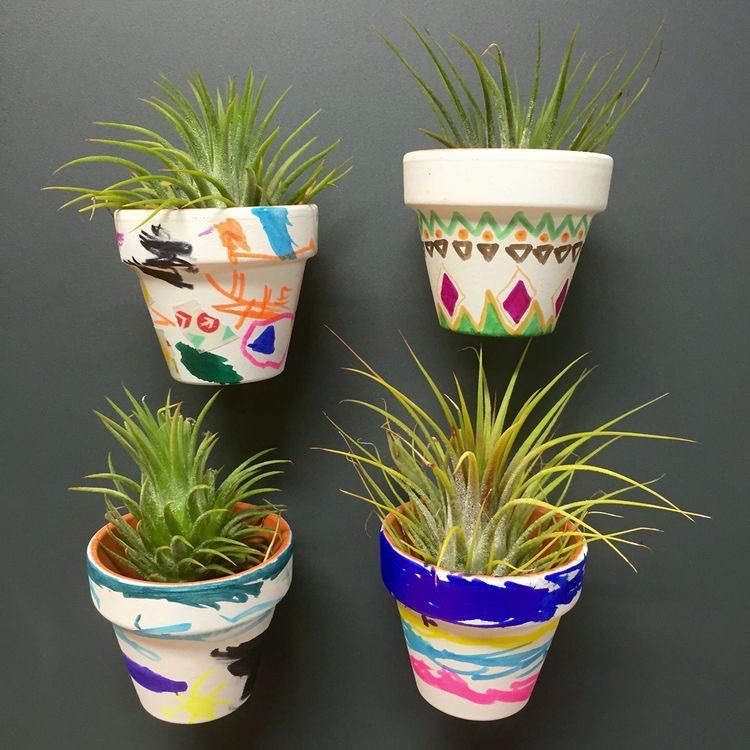 I originally got the idea from something that I saw on Pinterest Air Plant Yarn Holder, and thought that would be easy and fun to make with the kids. It was. 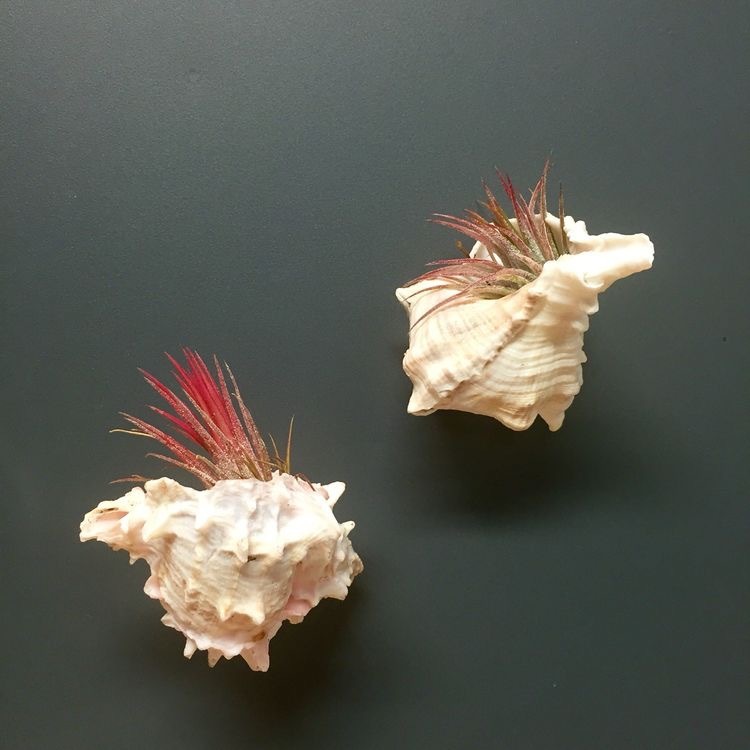 My friend Keri at Slavonk & Hortus Terraria hooked me up with some sweet little air plants. I was so excited to see what we could make with them at Wee Warhols. I am a huge fan of succulents and air plants, since they are much harder to kill, and I seem to be a plant killer or forgetter. Blow up the balloon and tie it. Mix a lot of glue with a little warm water to make it fluid. Dip the long strand of yarn in the glue water paste to make it completely wet. Cover the blown-up balloon with the wet yarn. Wait overnight for it to dry. 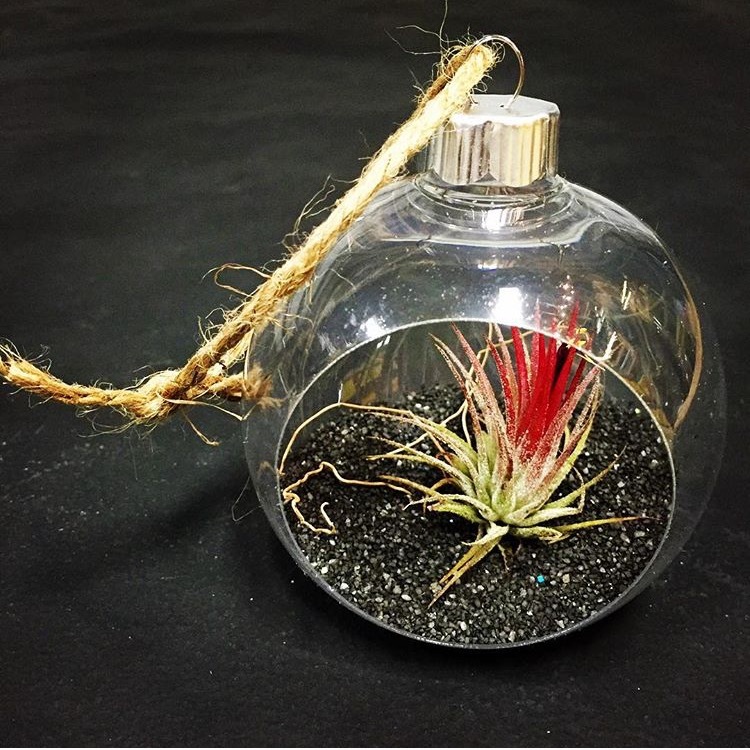 Put the air plant in it. LoVe them!!!!!! They all turned out very different. They were like little fragile nests and the air plants snuggled in them fabulously. You just take the plant out and mist it with water or dip it in water and put it back in it’s nest. We just hot glued some magnets on the back of these tiny pots.